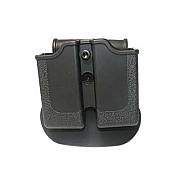 We have picked these Blackhawk holsters and Official SIG SAUER pistol holsters for there value, durability and operational uses. 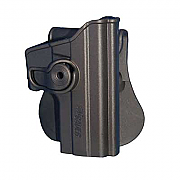 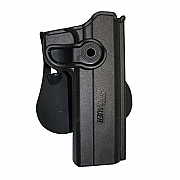 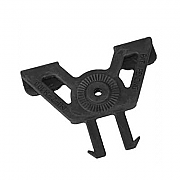 If we have not listed any Blackhawk Holster or SIG SAUER Holster that is of interest to you; please contact us. 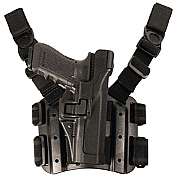 Blackhawk Level 3 Tactical SERPA Holster, ideal for Special Forces, Military and Close Protection team use.